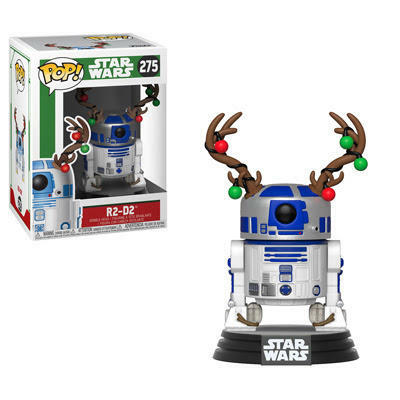 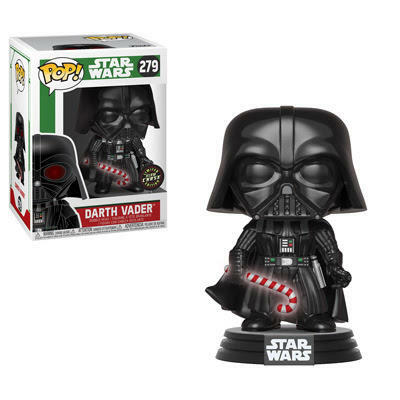 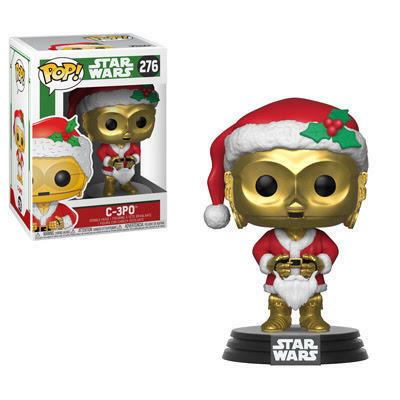 It’s beginning to look a lot like the holidays around Funko as holiday-themed figures are popping up everywhere. 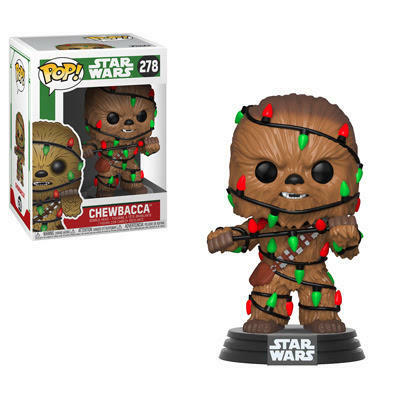 Star Wars is up first. Only one 1-in-6 chase figure in this line, and that’s Darth Vader with a glow in the dark candy cane lightsaber. 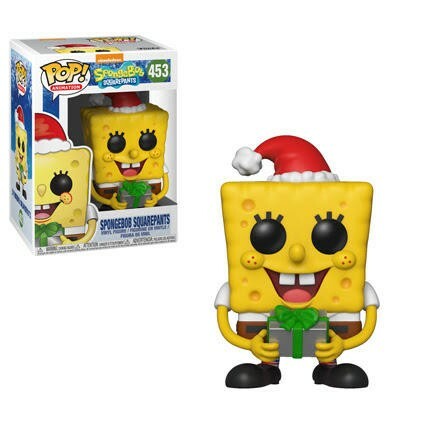 Sponge Bob Square Pants will also join int he fun when both he and Patrick get dressed up for some holiday cheer. 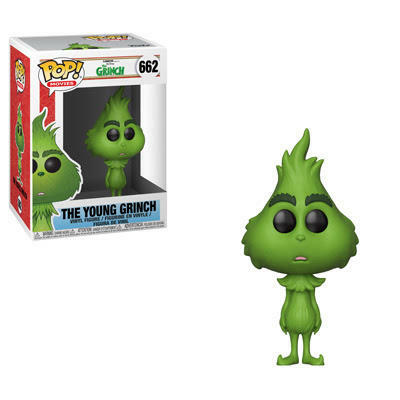 The upcoming animated Grinch movie is getting a bunch of different Pop figures. 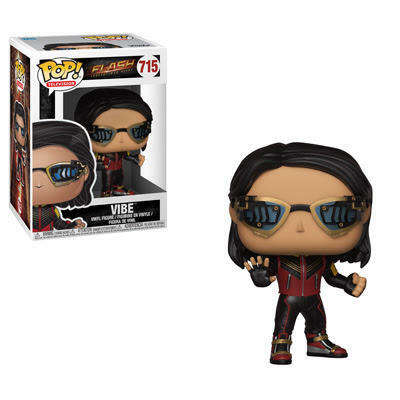 First up will be the normal releases, then will come the exclusives. 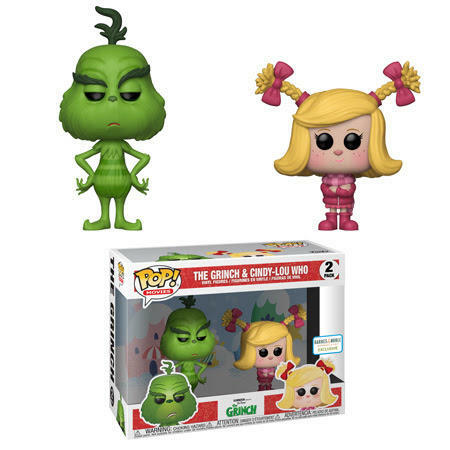 The grumpy Grinch and the cheerful Cindy-Lou are available as a Barnes & Noble exclusive two-pack. 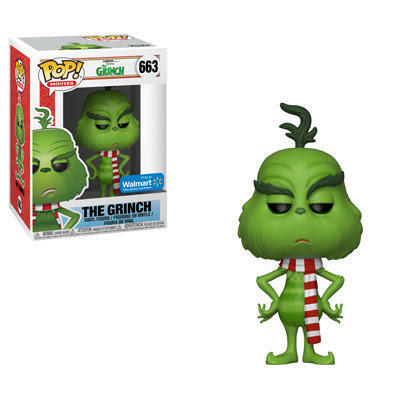 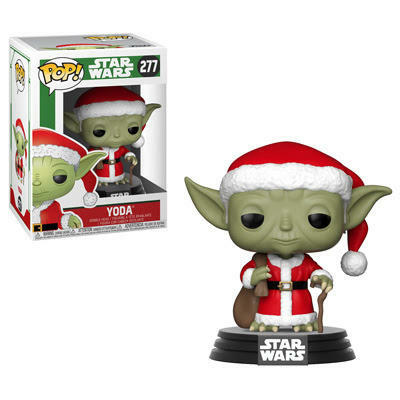 The Grinch wearing a festive scarf is available as a Walmart exclusive. 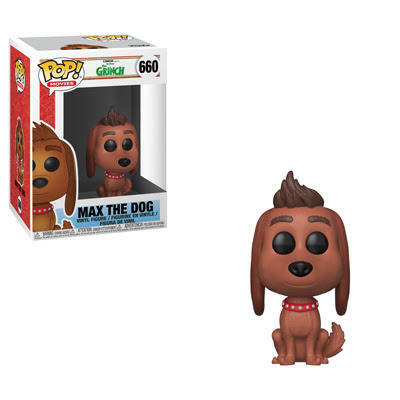 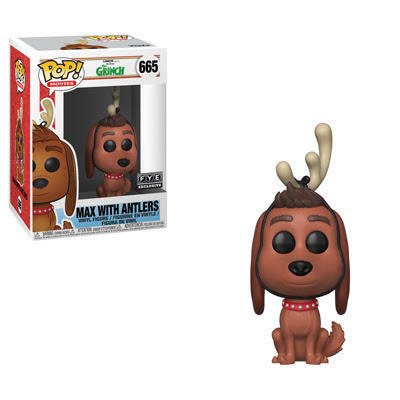 The loyal Max wearing festive antlers is a FYE exclusive. 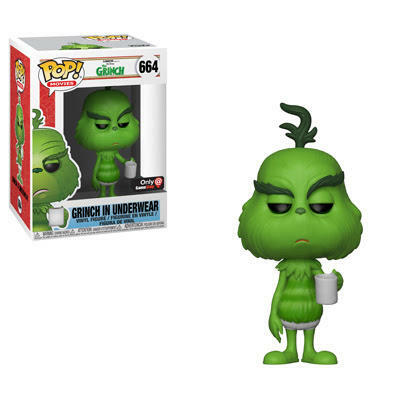 It’s true that the Grinch in his underwear is a sight no one should be forced to behold, but the very brave and strong of stomach can acquire this Pop! 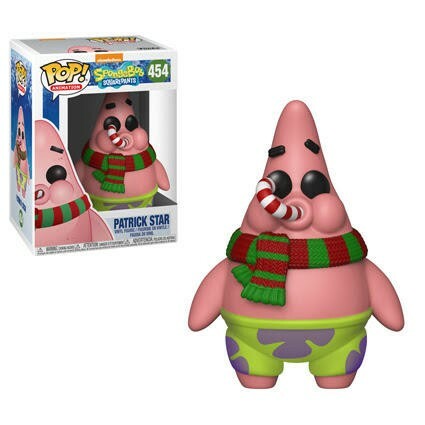 as a GameStop exclusive. 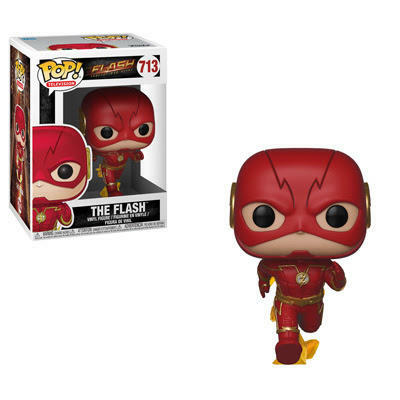 Wrapping up this week our several small releases. 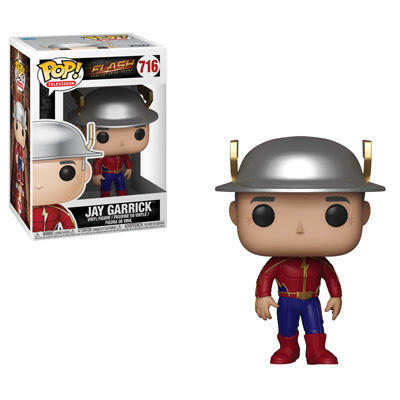 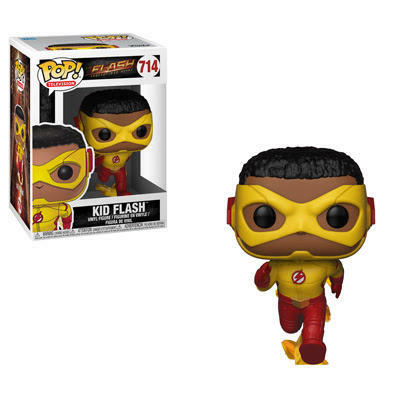 CW’s The Flash is getting four new figures for general release. 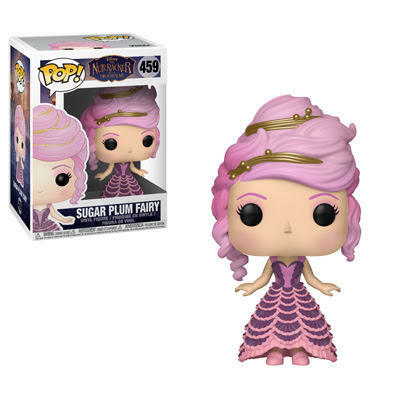 The Nutcracker and the Four Realms has two figures coming out this month. 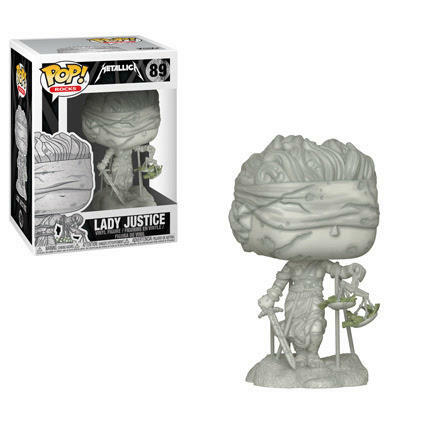 Metallica’s famous Lady Justice from … And Justice for All will be a Pop. 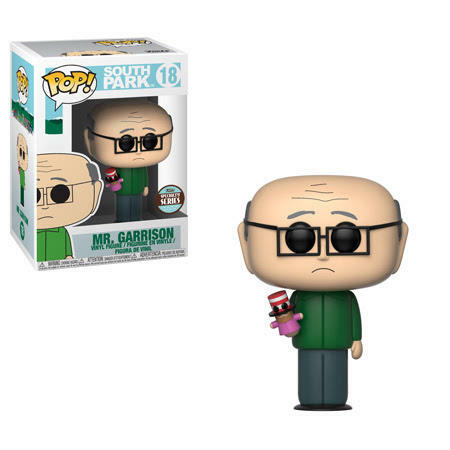 This month’s specialty Pop is Mr. Garrison from South Park. 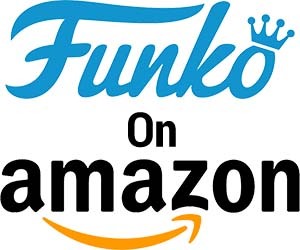 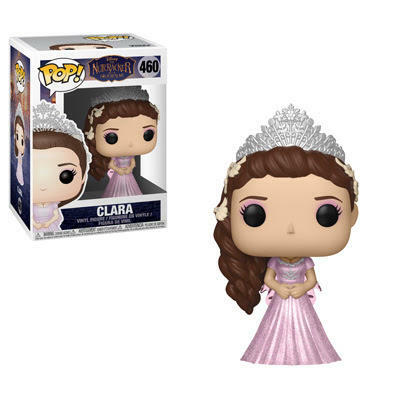 And thus we bring another busy week of Funko to an end.